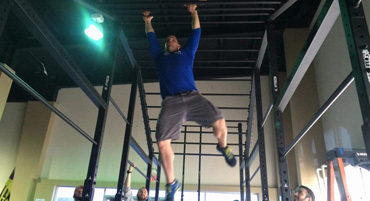 NHB Crossfit in Katy Texas offers professional CrossFit training for all skill levels. 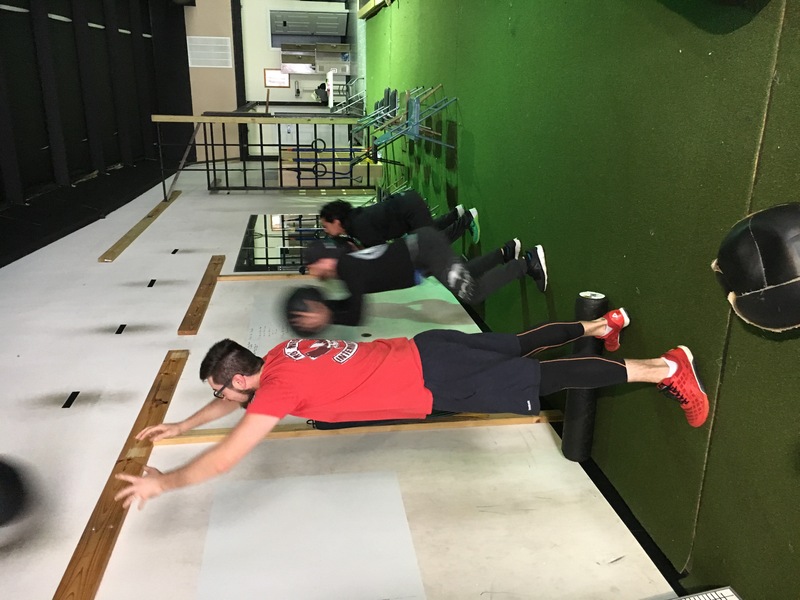 Whether you're looking to try your first CrossFit workout of the day or you're a seasoned CrossFit competitor, our coaches can help you succeed. We provide quality training and successful coaching inside a positive and welcoming community. 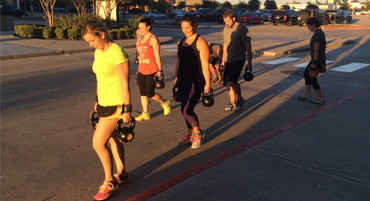 Our CrossFit gym is located near West Houston at the corner of I-10 and Hwy 99. Our facilities feature 3000 sq/ft of air conditioned space with bathrooms and showers. 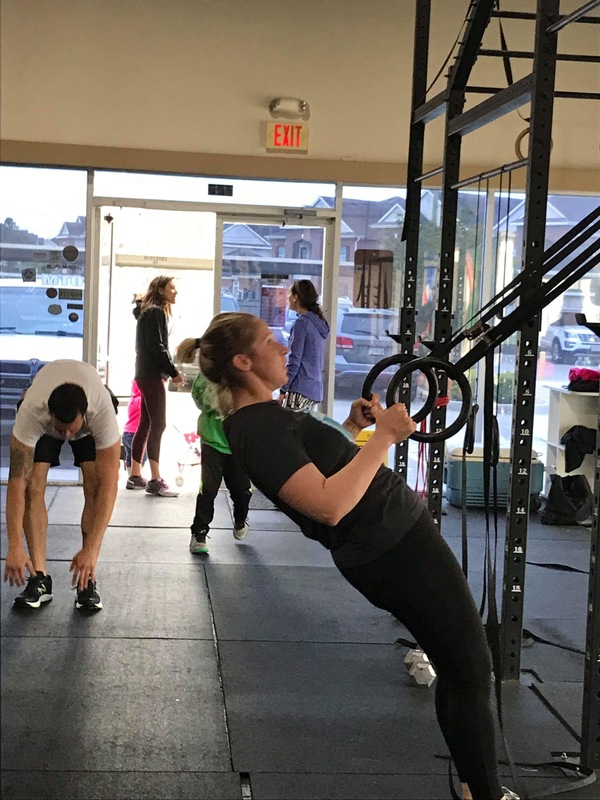 NHB CrossFit was founded in 2009 and has helped hundreds succeed in their goals of improving themselves physically and mentally. Feel free to contact us with any questions you may have about our CrossFit training facilities in Katy, TX. Check out our website to learn more about our CrossFit gym and our coaches. 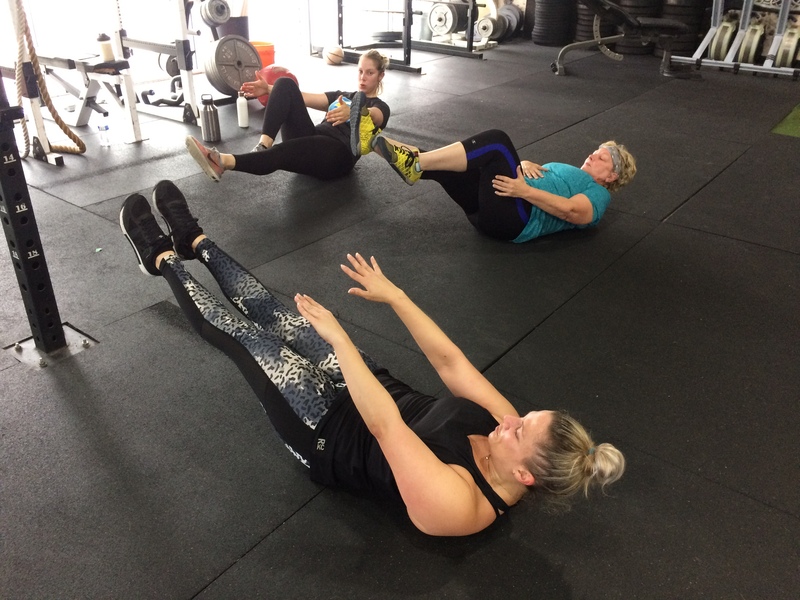 Submit your email and get a trial CrossFit class for free! We'll contact you or you can call 832-524-4390 to schedule the class. Come try our CrossFit gym with a Free Trial. 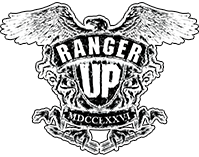 Read some of our CrossFit customers testimonials. See what CrossFit class times fit your schedule. 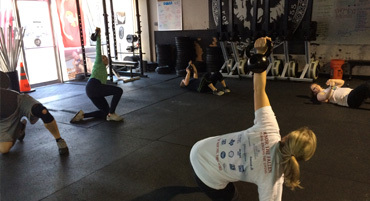 CrossFit is a fitness program that uses constantly varied, high intensity, functional movements. 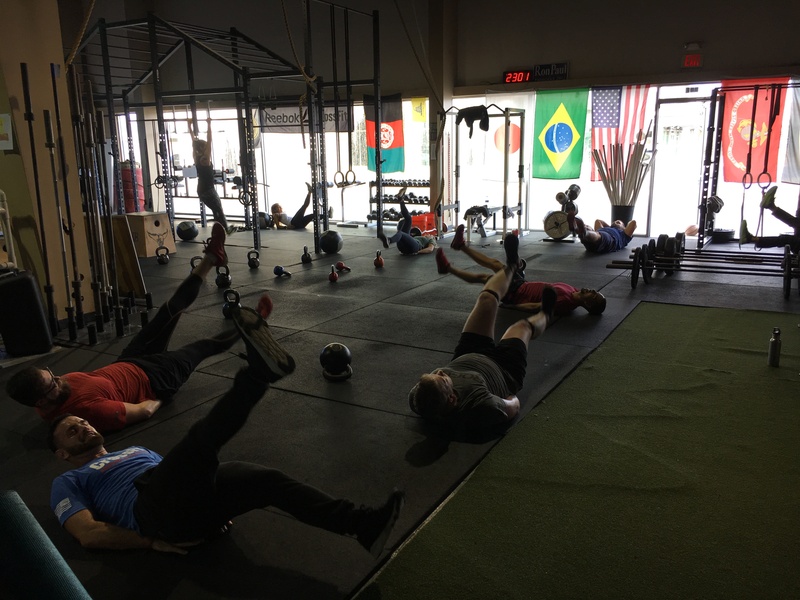 Practiced by military, special operations, law enforcement, firefighters, professional MMA fighters, and soccer moms alike, CrossFit is for anyone wanting to strive for elite fitness and longevity in life. Not to be mistaken for just living longer, but physically living life to the fullest. 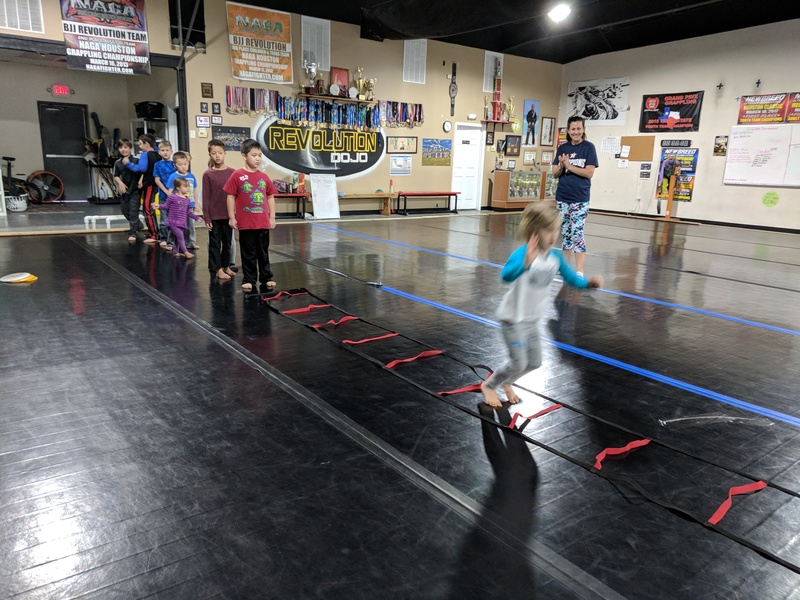 The CrossFit program is designed for universal scalability making it the perfect application for any committed individual regardless of experience or athletic background. We scale load and intensity; we don’t change programs. Click here to get some answers to the most common CrossFit questions. Developed by Greg Glassman, a former gymnast, in the 70’s, CrossFit existed as a single gym in Glassman’s garage in Santa Cruz, California. Glassman launched a website at www.crossfit.com in 2001 to create awareness of the program he developed. There are now over 2000 affiliates world wide. by: Coach Greg Glassman, founder of CrossFit Inc.
Visit CrossFit.com for more information and examples.